Dan Kleban, lives in Freeport, ME, with his wife, Beth, and twins, Maddy and Ollie. 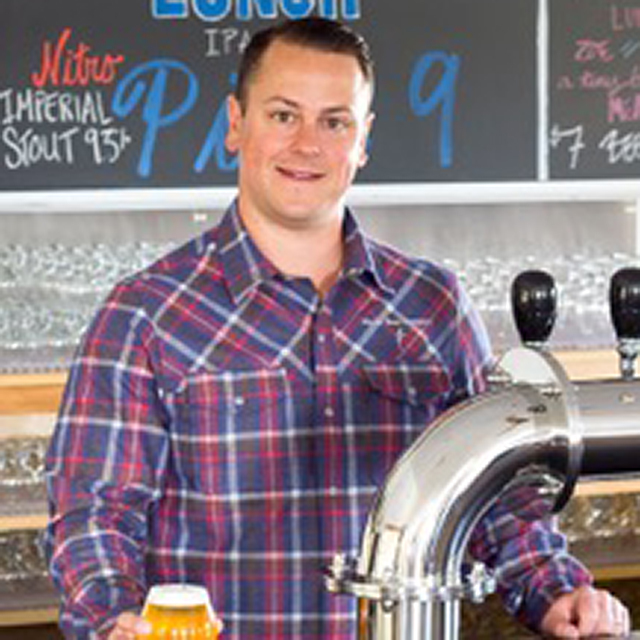 Dan is the co-founder of Maine Beer Company. With a motto of “Do What’s Right”, MBC is committed to environmental and socially responsibly business practices. MBC is a 1% For The Planet member and donates 1% of its gross revenue to environmental non-profits. Dan graduated from the University of Southern Maine in 2004 and Boston College Law School in 2007. Dan also serves on the board of Wolfe’s Neck Farm, the Maine Brewers’ Guild, and the Brewers Association.